I was much more emotional about it earlier this fall. The change is easier to talk about now. I had been on the Review Crew since 2009/2010. I moved to a town that had very little homeschool support and zero physical resources available. I had always had the close by availability of resource libraries, mentors, friends, and coaches. The Crew took over that spot in my life. Now I had instant access to 200 families who were all in different stages of the same journey. And the resources. This blog is a testament to how the crew met just about every need we ever dreamed of having. All of that experience placed me in line to be a Mainstay. We were able to help monitor the private forum. Nip conversations in the bud. Answer questions quickly. Flag Admin on help that they might have missed. With so many eyes, it never felt like any one person had to take all of the responsibility. We also looked over every single review. Several teams were involved in several stages. One that I got to participate in for a while was helping pick the blogs for the top 10ish for Pinterest. That was SO hard to do most runs. All of the bloggers are amazing. Through it all – I learned a lot about blogging. I found my crazy style – which still remains – have a thought – write it down – add a photo – and publish. You won’t see a lot of created graphics, changed fonts, little boxes – etc. I’m just chatting. As if you are sitting here. It is a release to me. I write a lot of blogs while I walk or drive that never get typed out. So – I did sigh a bit. Hitting delete on the code that erases that block. But if you are in a place to consider being on the crew – I HIGHLY recommend it. Blog. Write about your day. Post a photo and comment. 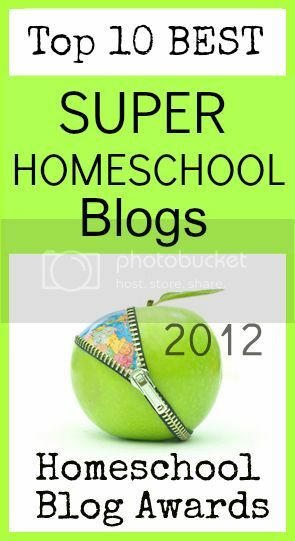 Engage with other homeschoolers on social media. Join groups on Facebook. They like to see established blogs with followers. 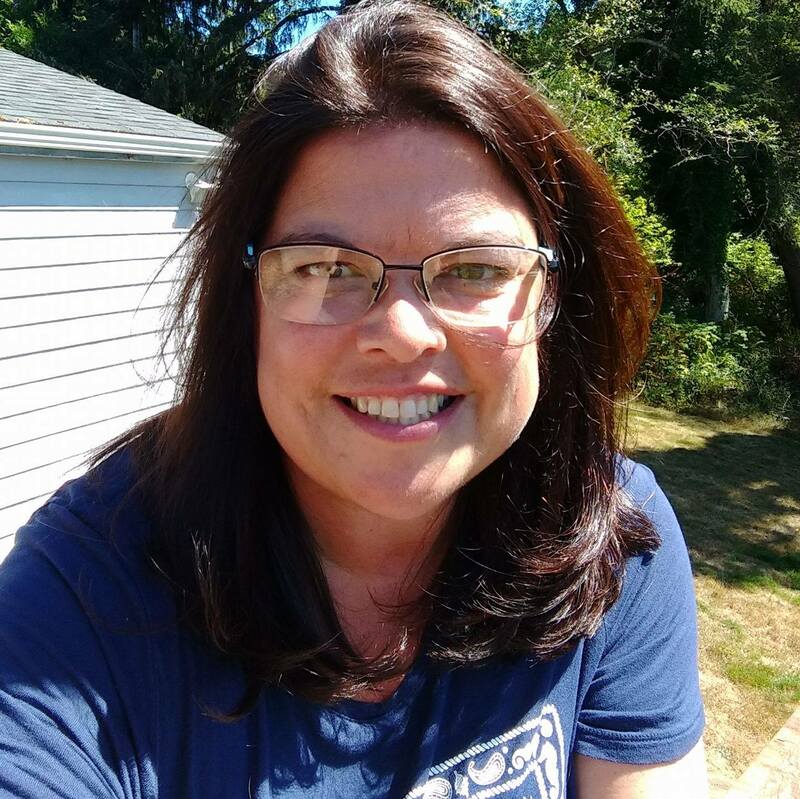 The number changes year to year so I won’t give one – but it is generally achievable for a teacher, starting out, without a ton of time to look for followers. I’m so much in love with my students and life now at the valley – that I’m not as sad. But I do miss my blogger friends, reviewer friends, and Mainstays. Dang. My eyes are leaking. 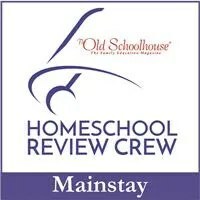 This entry was posted in Reviews, Schoolhouse Crew and tagged Homeschool Review Crew Mainstay, HSBlogger, hsreviews, schoolhouse crew. Bookmark the permalink. Good morning. I hope I have the right person. If you are the seller of a Wheelock piano a few years back, do you mind me asking how much you sold it for. I have one & am thinking of putting it up for sale. I have added my phone # if you prefer to call or tx.